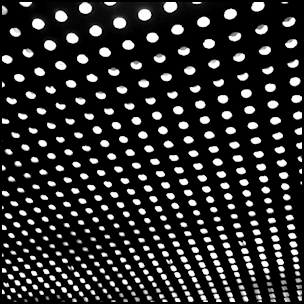 On May 15, 2012, “Sub Pop” label released “Bloom”, the fourth Beach House studio album. It was recorded in 2011, at “Sonic Ranch” in Texas, “Magpie Cage” in Baltimore, and was produced by Chris Coady, Victoria Legrand and Alex Scally. All lyrics by Victoria Legrand; all music by Alex Scally, Victoria Legrand and Daniel Franz.